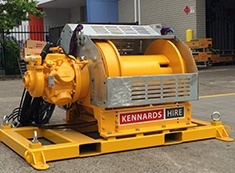 Kennards Hire Lift & Shift specialises in hiring an extensive range of material handling equipment, engineering tools, relocation machinery, and hauling and torque equipment that’s not readily available from traditional hire centres in Australia. 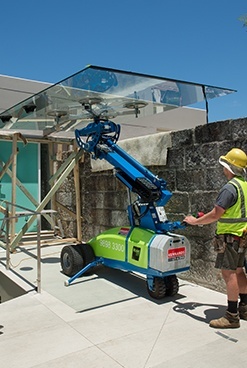 Our comprehensive range includes stair trolleys and skates, hoists, conveyors and glass handlers, up to 30 tonne chain blocks, winches and will make light work of all your lifting, shifting and moving. 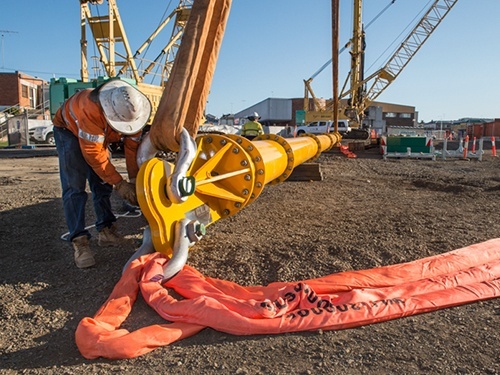 Kennards Hire Lift & Shift is a proud member of CICA and AGGA, ensuring our work practices conform to the latest legislation, standards and good practice. 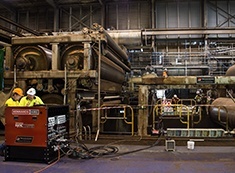 We also operate quality systems compliant with [ABC] to ensure the quality across our product and service range.